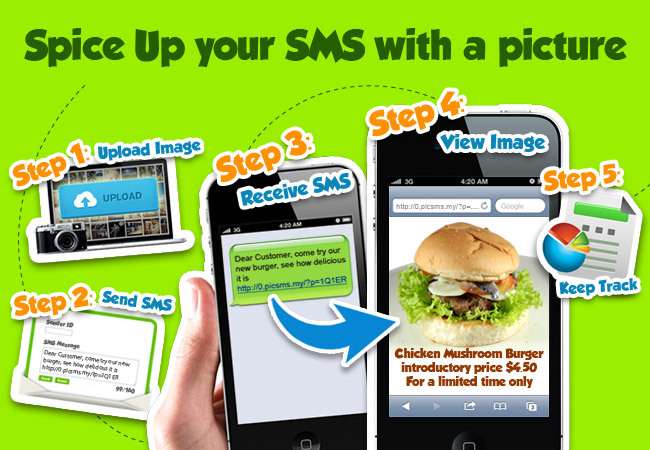 With this new feature, you may now add a link in your SMS to a picture. Sometimes, it is difficult to describe a product, such as a new food menu, or a property or even a new clothing line. Let the picture do the selling, a picture can tell a story that words alone cannot describe. You know the benefits of SMS marketing but did you know if you add a picture, your odds of success are so much better.